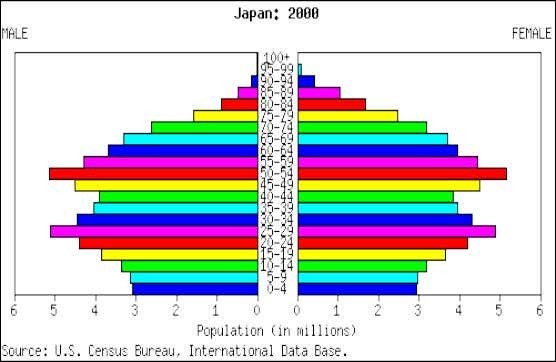 Population pyramids are used to show information about the age and gender of people in a specific country. 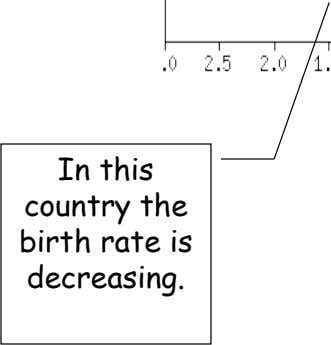 In this country there is a low Birth Rate and a low Death Rate. 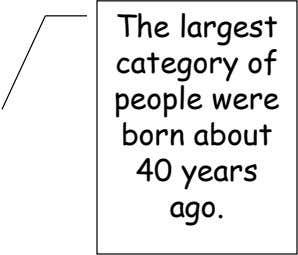 In the future the elderly people will make up the largest section of the population in this country. 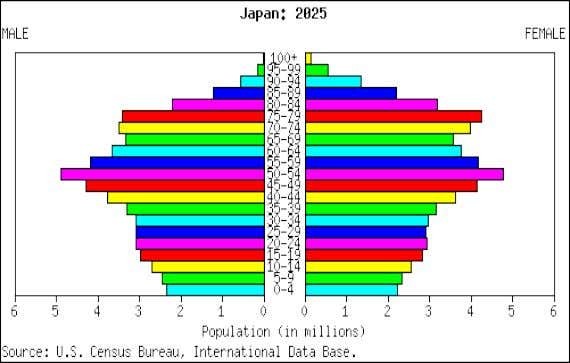 What is going to happen to Japan’s population in the future? 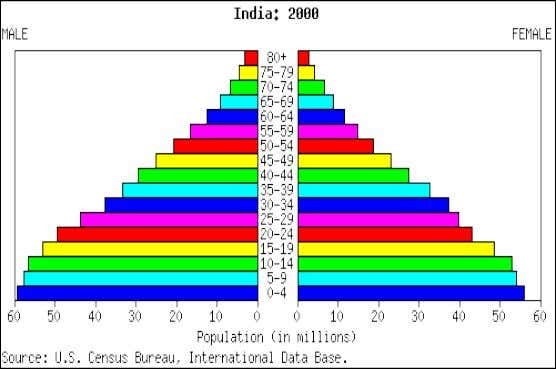 Is Indian population expanding now? What makes you think so? 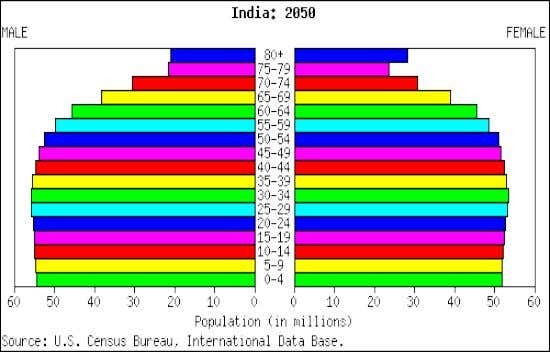 What is going to happen with Indian population in the future? 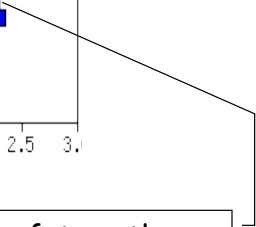 •Select Search and type in IDB. 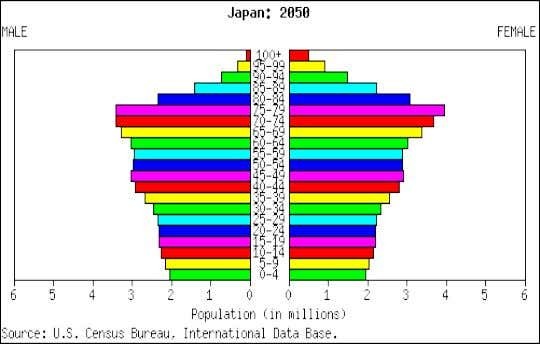 •Select International Database •From here select Population Pyramids. 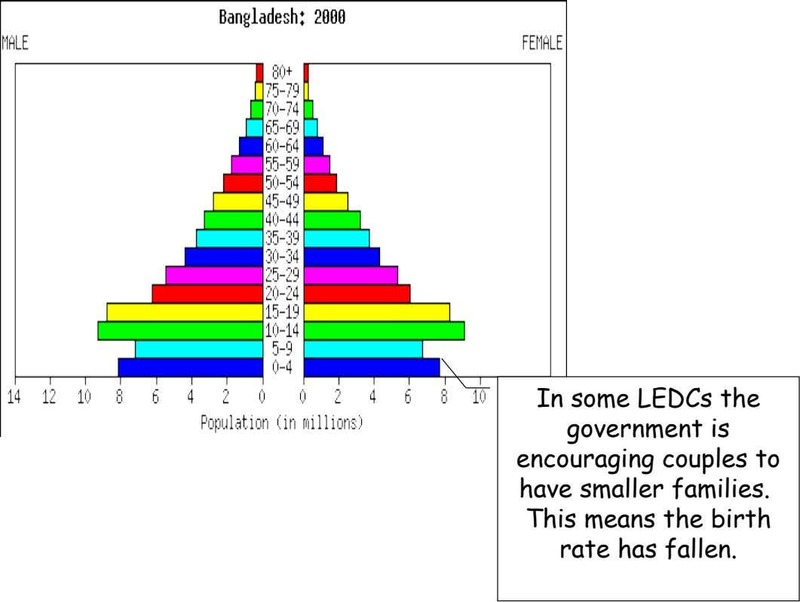 •Find a population pyramid typical of a poor country (LEDC) copy and paste it into your PowerPoint document then add labels to explain what is shown. •Repeat for an MEDC (rich) country. 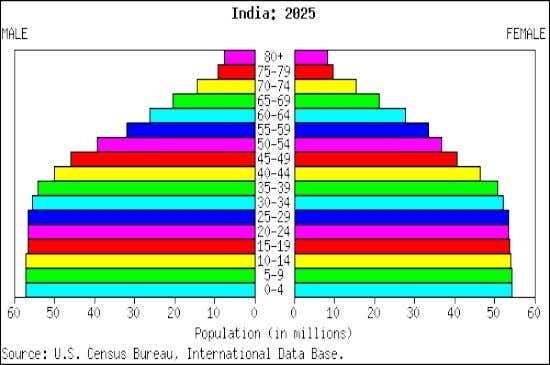 •For a country of your choice copy and paste the pyramids for 2000, 2025 and 2050. 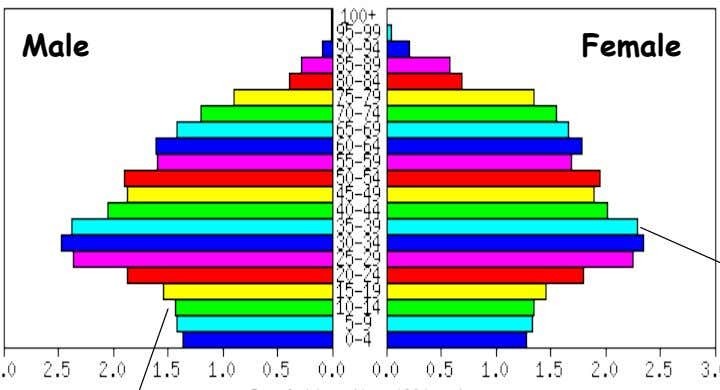 •Write about what the graphs show and try to give reasons for the patterns. 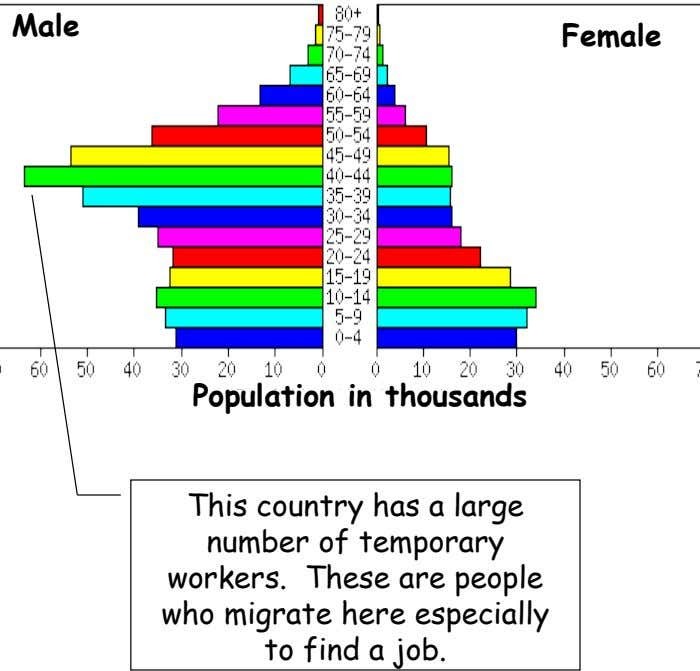 Explain how the population of this country is changing and say how that could affect the country. 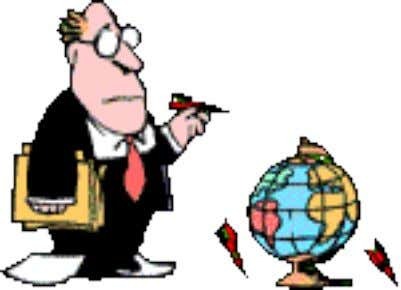 Find out some background information on each country and add this to your presentation. LA GOUVERNANCE DES DESTINATIONS TOURISTIQUES DANS LA NOUVELLE POLITIQUE TOURISTIQUE MAROCAINE: ENTRE CONSTRUCTION INSTITUTIONNELLE ET REALITE OPERATIONNELLE. TERRORISM: A THREAT TO TOURISM INDUSTRY IN ARUSHA REGION.